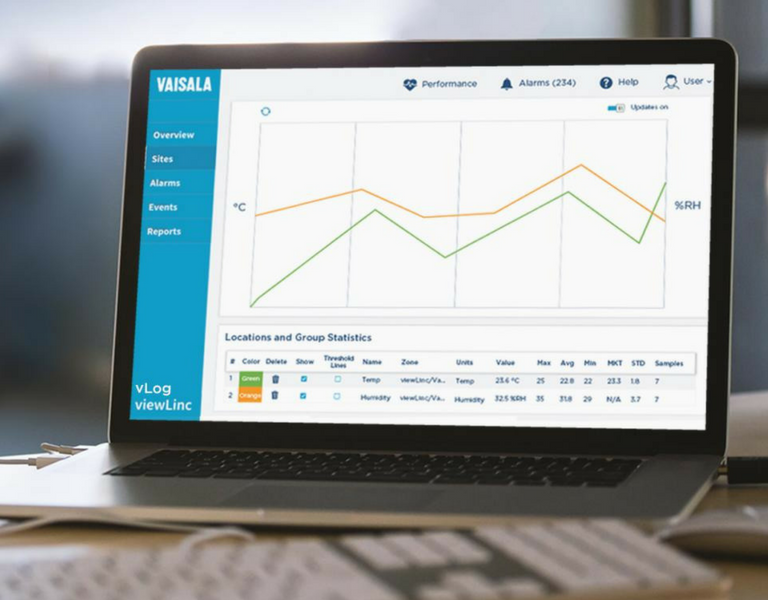 Choose rental Vaisala loggers for a validation system that is a powerful, easy-to-use alternative to thermocouple-based equipment and bulky data acquisition systems. 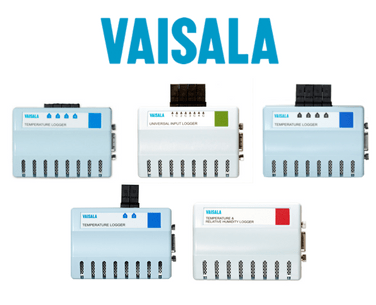 Vaisala loggers are a versatile and reliable replacement for chart recorders and bulky data acquisition systems, ideal for mapping/validation, the data loggers provide high accuracy humidity and/or temperature measurement and recording. A complete solution, our mapping tools eliminate costly downtime from pre- and post-calibration and deliver accurate, validatable results. 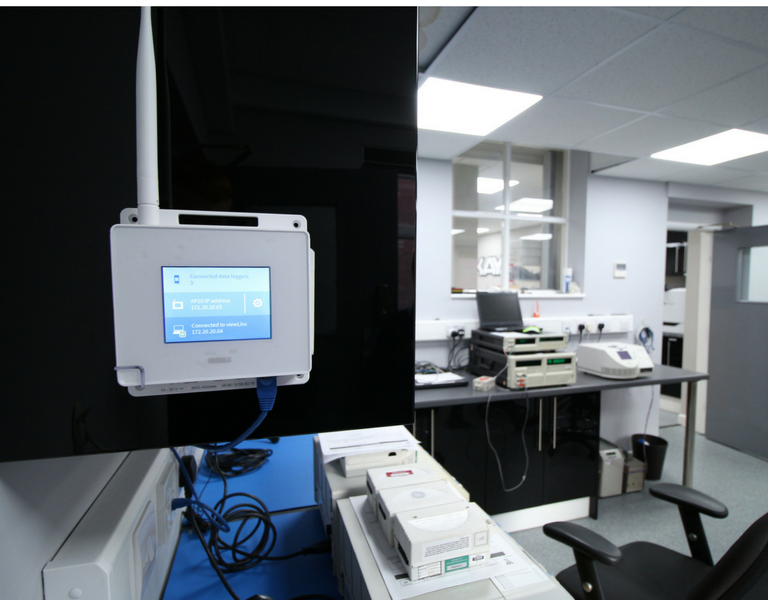 Vaisala's humidity and temperature validation solution is the easiest, most cost-effective method for mapping equipment, areas, and systems in FDA regulated and GxP environments. With accredited temperature and humidity calibration services and quality customer support, the data loggers offer a completely integrated solution for all your continuous monitoring and reporting or validation/ mapping applications. Validatable datalogger software version offers complete datalogger communication, graphing and reporting functions. Please contact us to discuss your rental requirements.